The findings were published in Nature on July 6, 2018. CIRAD’s Olivier Garsmeur is the lead author on the paper. Sugarcane is a pivotal crop, especially for biofuels, but its intricate genome makes it a mystery in many ways. The crop carries roughly 8-14 copies of everything in its genome, making it hard to isolate and map out the specifics. However, there’s immense value in cracking the code. A better understanding of the sugarcane genome could help the crop’s value as a biofuel by improving everything from sugar production to disease resistance. 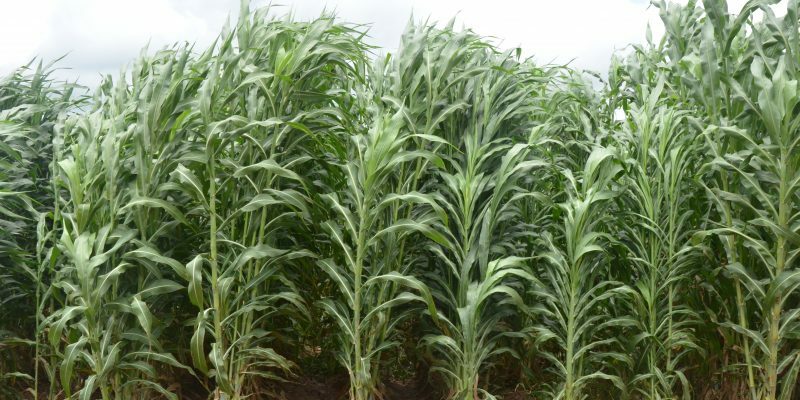 Being able to quickly identify whether a crossbreed of sugarcane has picked up a desired trait through genetic sequencing would dramatically speed up the process of creating valuable new versions of the crop. The paper, “A mosaic monoploid reference sequence for the highly complex genome of sugarcane,” doesn’t finish the reference genome of sugarcane, but it does provide a tool for researchers going forward. HudsonAlpha’s Jane Grimwood, Jerry Jenkins, Adam Healey, David Sims, Yesesri Cherukuri, Avinash Sreedasyam, Kankshita Swaminathan & Jeremy Schmutz of the HudsonAlpha Genome Sequencing Center are co-authors of the paper.